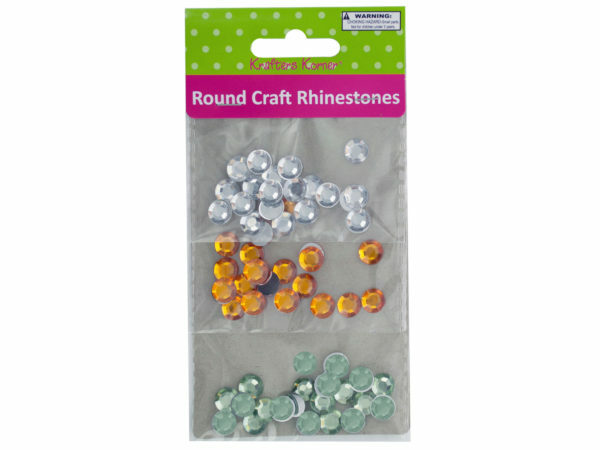 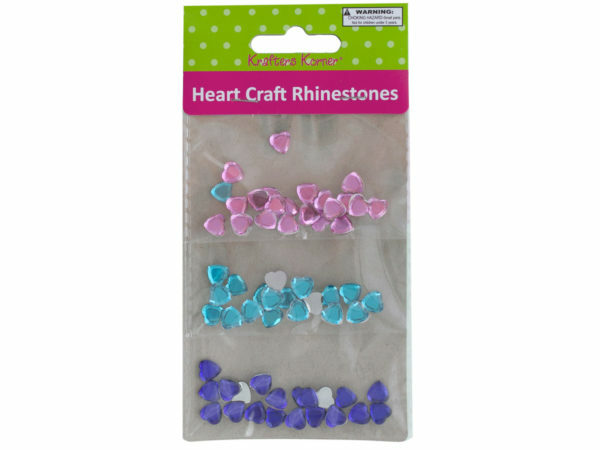 Combine these beautiful Rhinestones to any home craft project to give it some real sparkle! 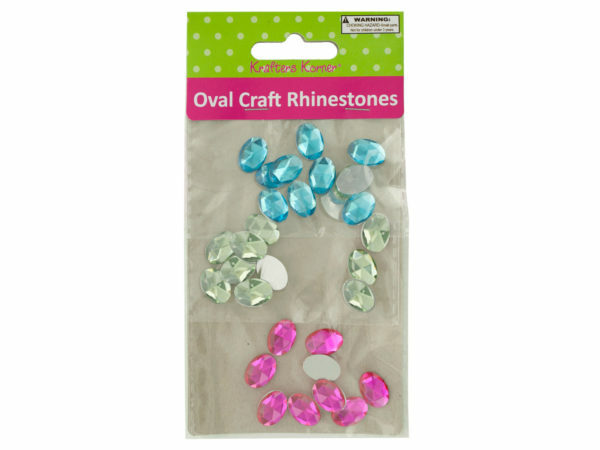 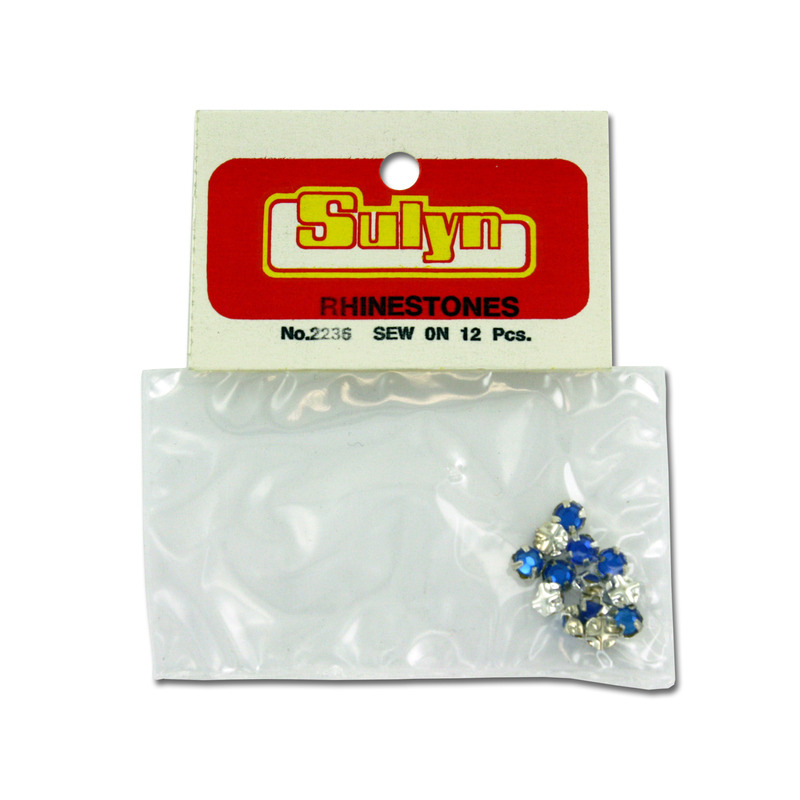 These rhinestones offer an incredible value for the visual impact that they provide. 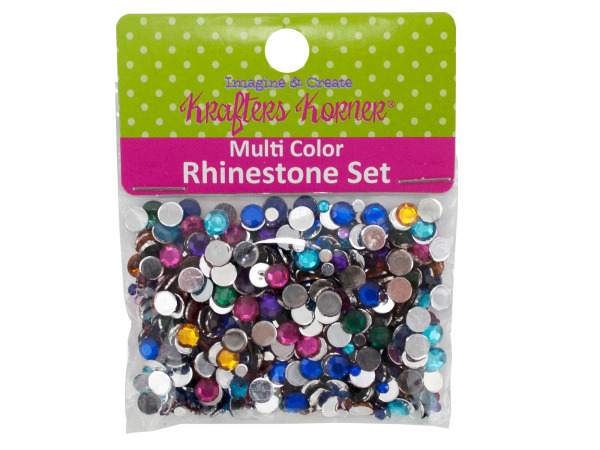 From adorning costumes, to homemade jewelry projects, these rhinestones offer endless possibilities. 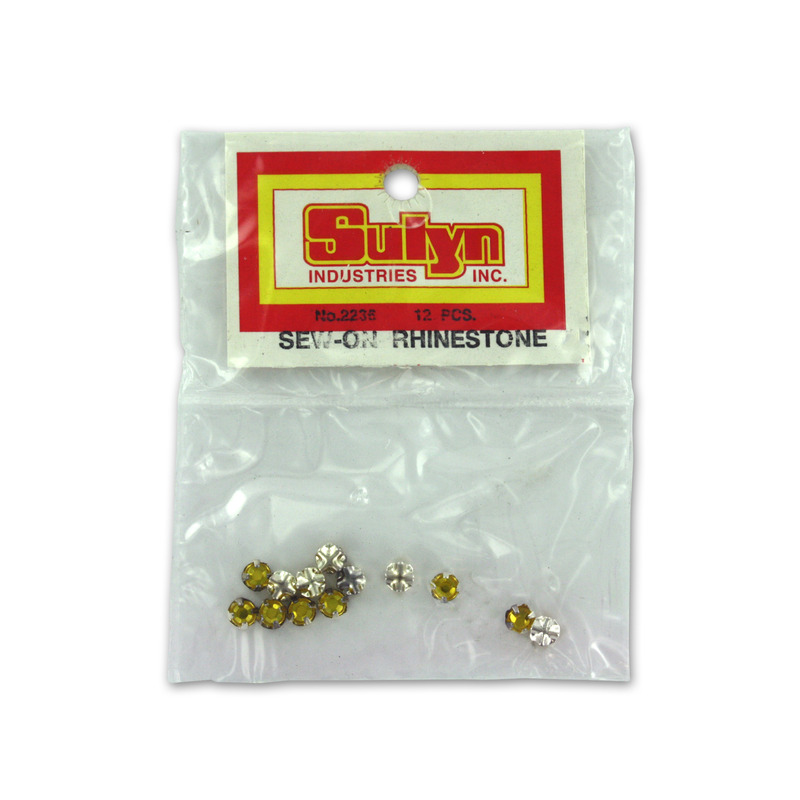 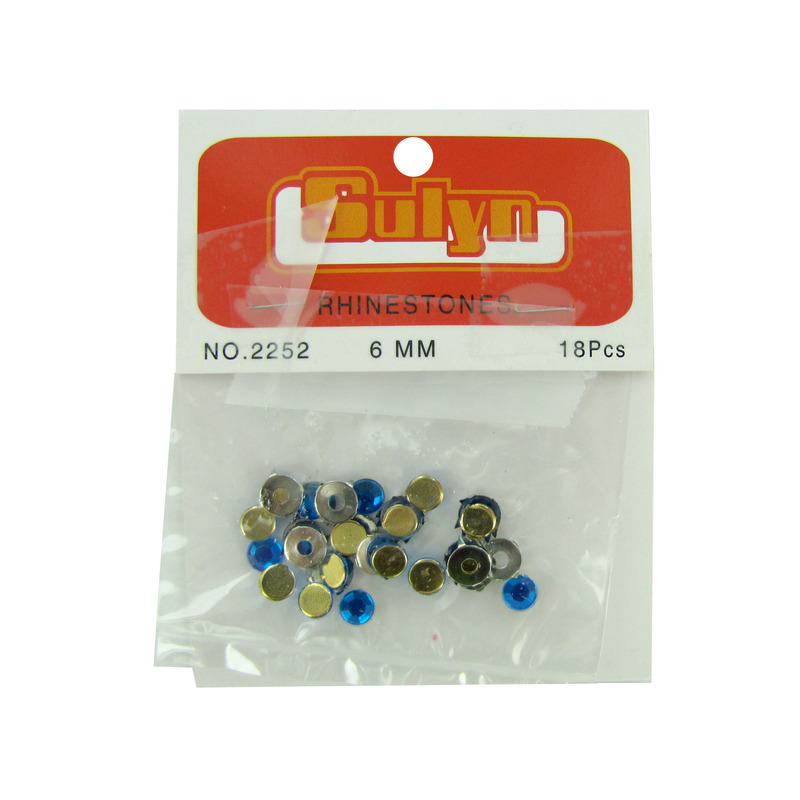 Looking to mount rhinestones in your project? 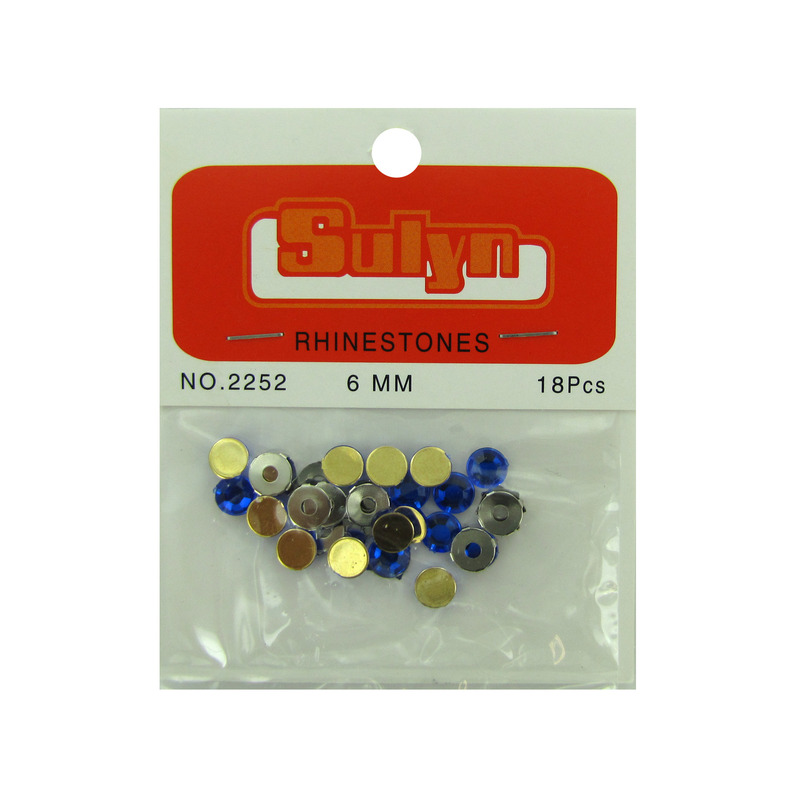 consider a pre-mounted rhinestone package to make your work even easier. 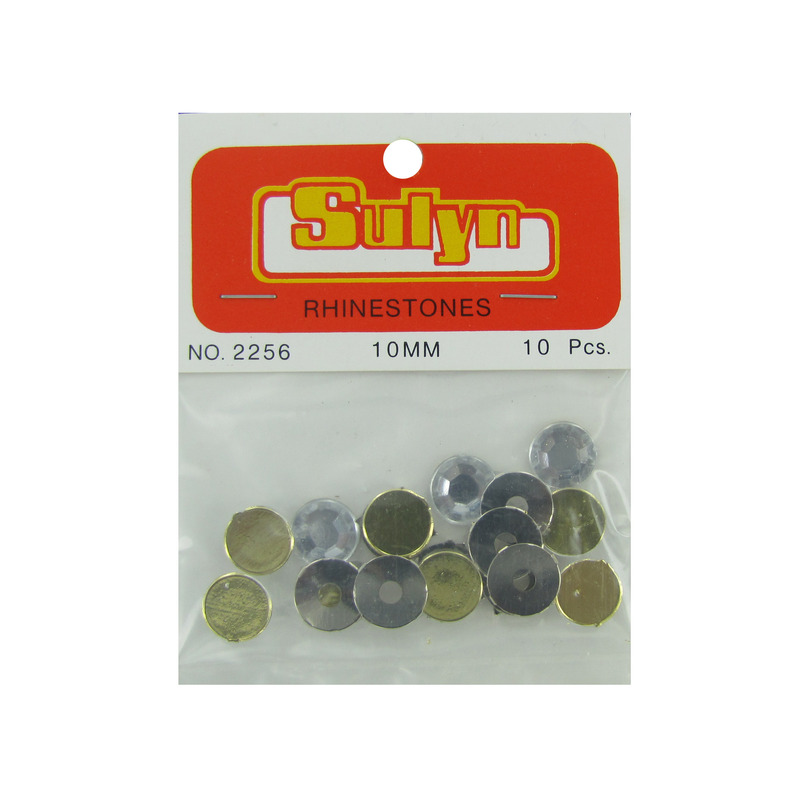 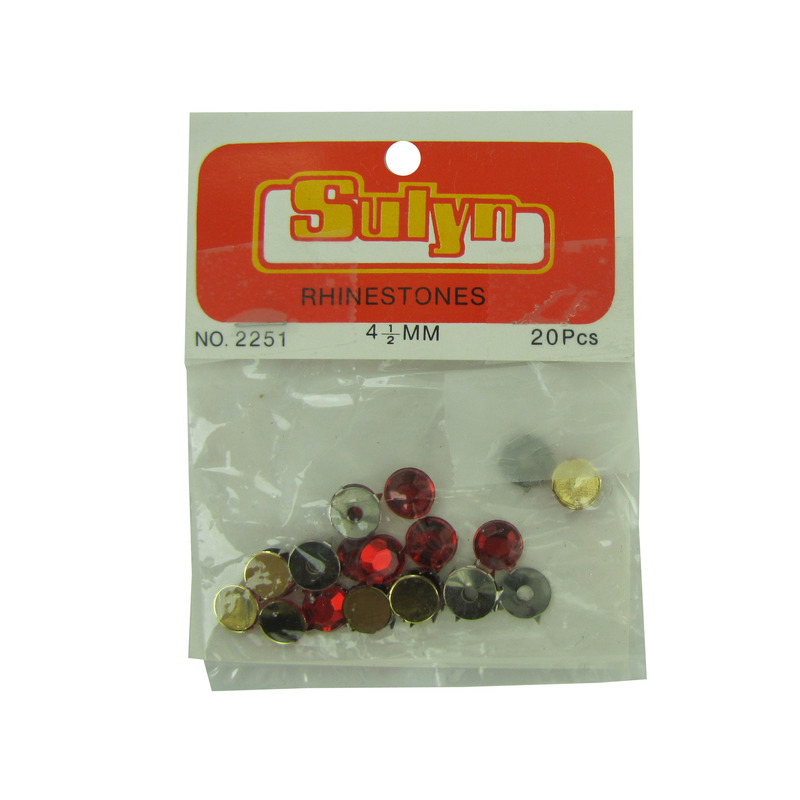 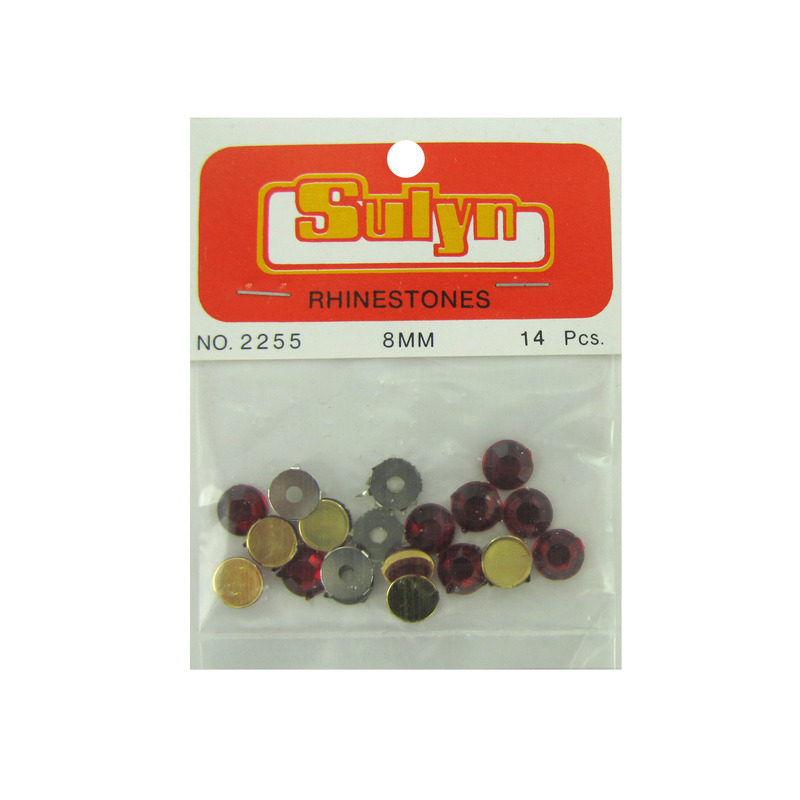 These stones range from large to small and are easily applied using traditional fixing methods. 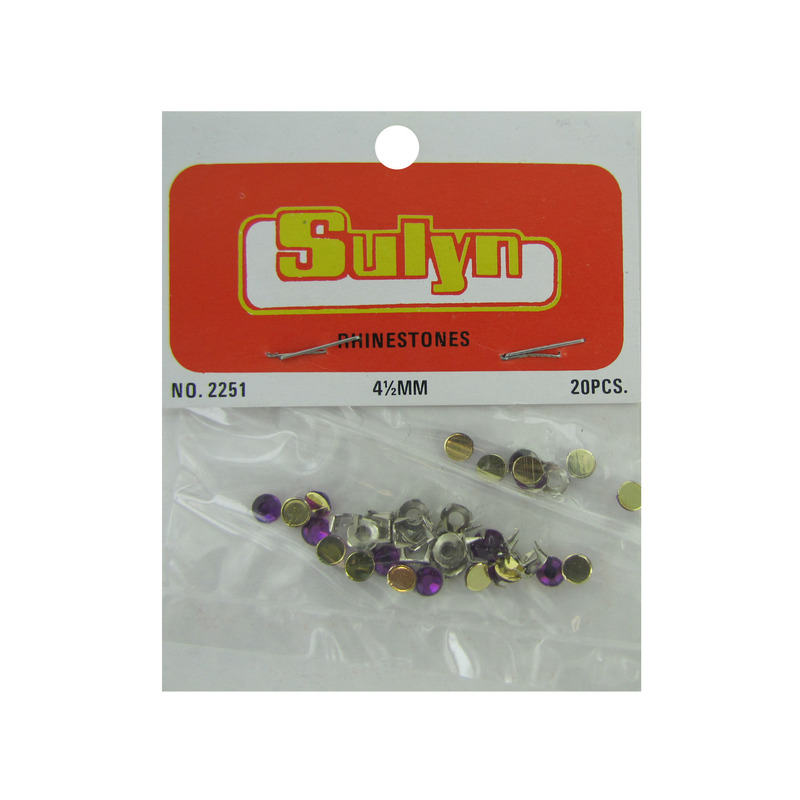 Looking for a more permanent fixation of your rhinestones? 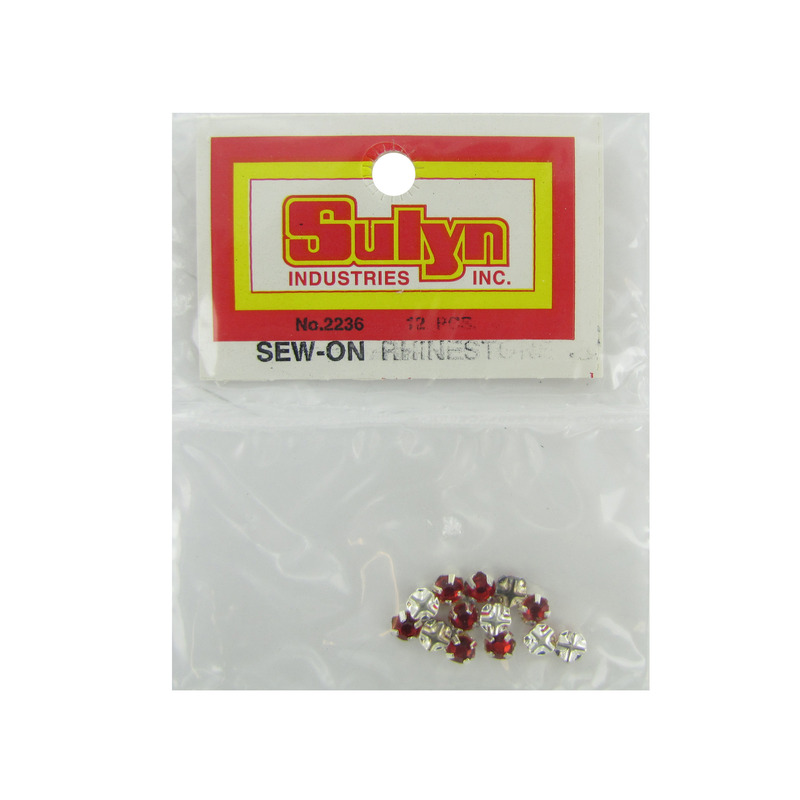 Consider the sew on option for a long lasting appeal.